Writing a business letter is no mean thing. In fact, if you don’t write one that is impressive enough, there are chances that this may have an adverse effect on you. However, writing an extremely professional business letter requires experience. So, if you are new to the business arena, what you need to draft an amazing business letter is some inspiration. This is where the sample business letter comes into play. These Sample Letters give you an idea as to how to draft a good letter. If you are planning to send a business proposal to a client, it is important that you draft an impressive business proposal letter. Take some cue from this sample to come with a professional looking letter. Introduce your startup to the clients in the market by sending them an introduction business letter. This sample letter can give you an idea as to how you can come up with the perfect introductory letter. 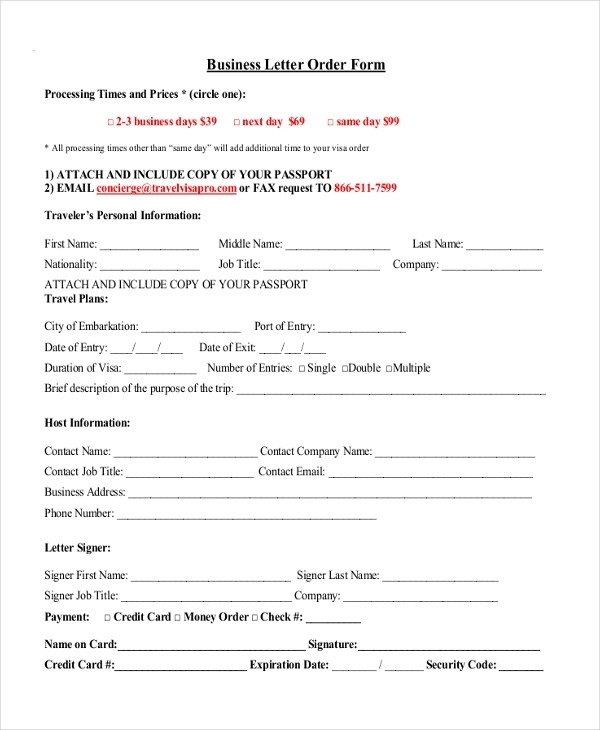 Send a confirmation of your interest in a project to your client with an extremely professional business letter of intent. This sample can give you enough idea as to how you can draft one. Want to thank one of your clients or customers who might have extended timely support to your firm? 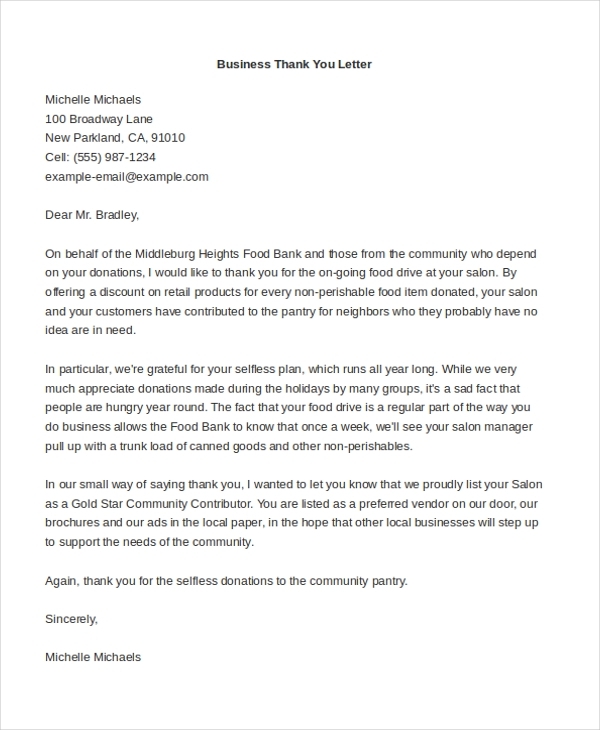 Well, get some inspiration from this sample letter and draft a similar one to show your gratitude. 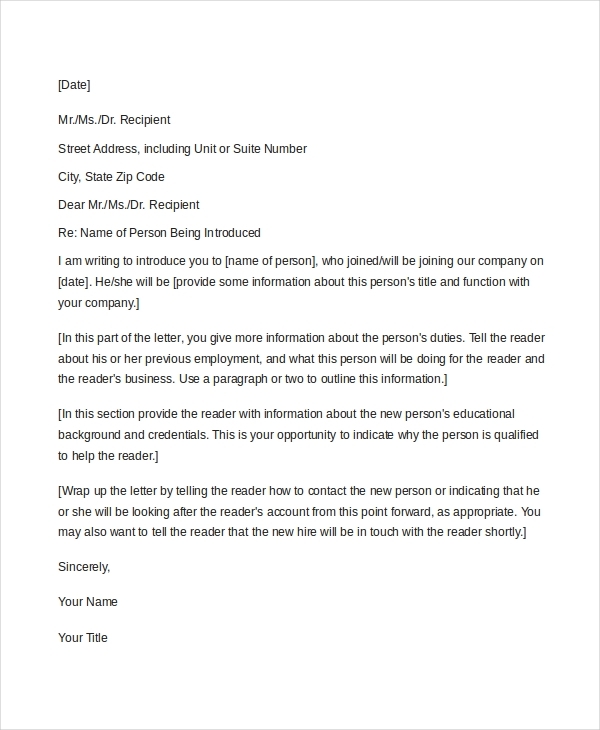 As the name suggests, this sample letter gives you an idea of the format that you should follow when writing a business letter. You can, of course, make changes to the format as per your requirement. A business cover letter can make or break your proposal. So, if you need some help in drafting a cover letter, this sample is sure to help you out in more ways than one. 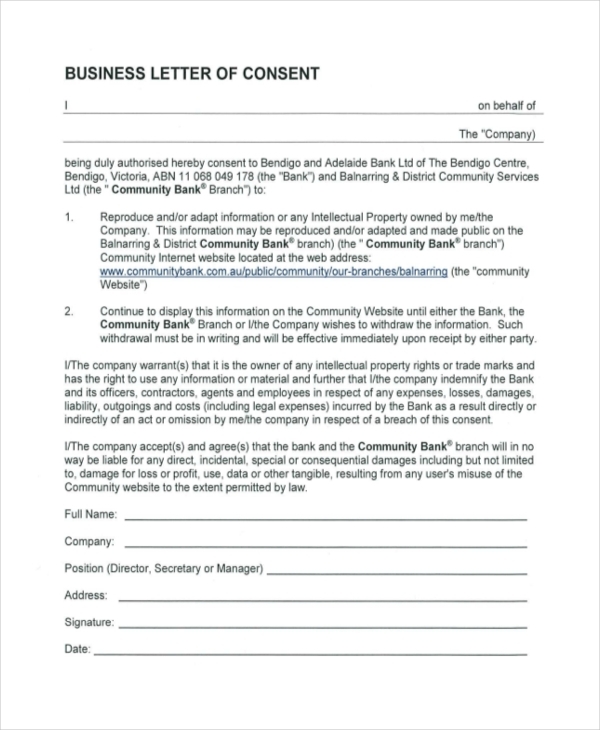 If you are thinking of writing a letter to a client offering consent on his proposal, this sample consent letter will give you enough idea as to what the right way to draft such a letter would be. 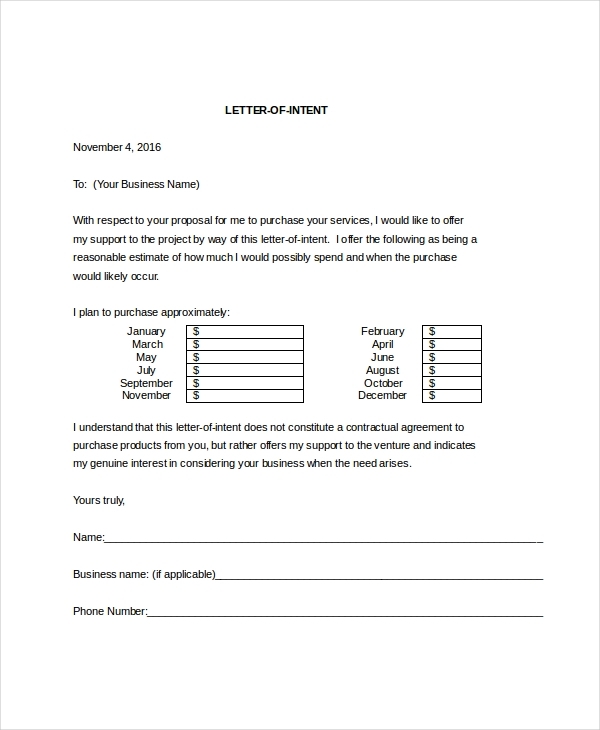 If are thinking of placing an order through a business letter, make sure you do this in a right way. 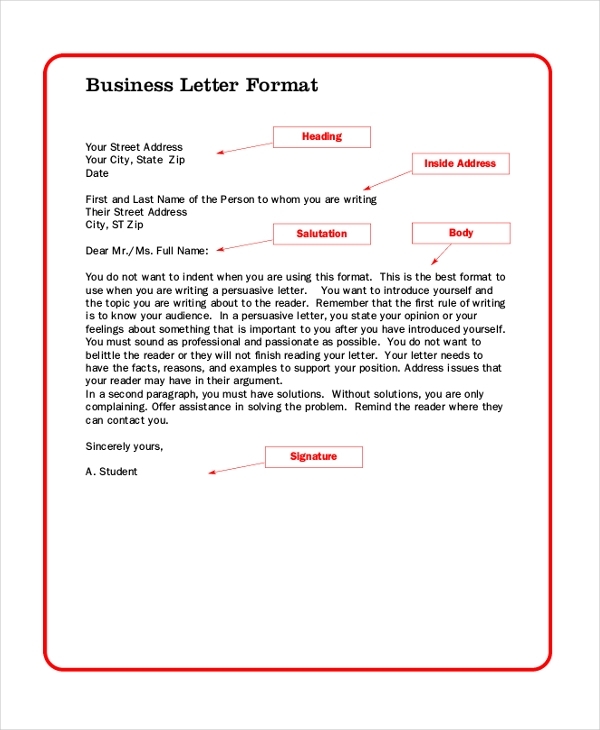 This order business letter will help you to draft a well-written order letter. 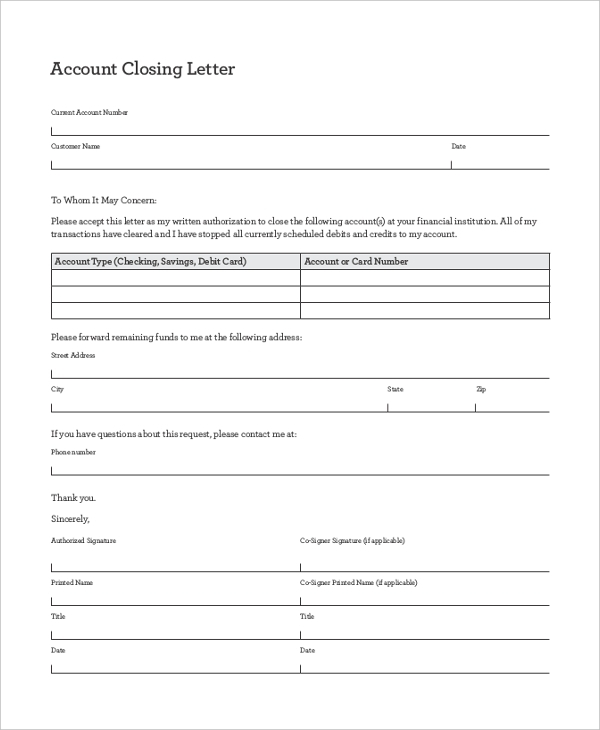 When you want to close an account with your bank or financial institution, send this business account closing letter with all the relevant details to the person concerned. What are the Benefits of using Sample Business Letters? These have been drafted in such a way that changes can be made to them to personalize them by adding the name of the company and other details. You can also see Resignation Letters. Drafting a business letter is serious business. 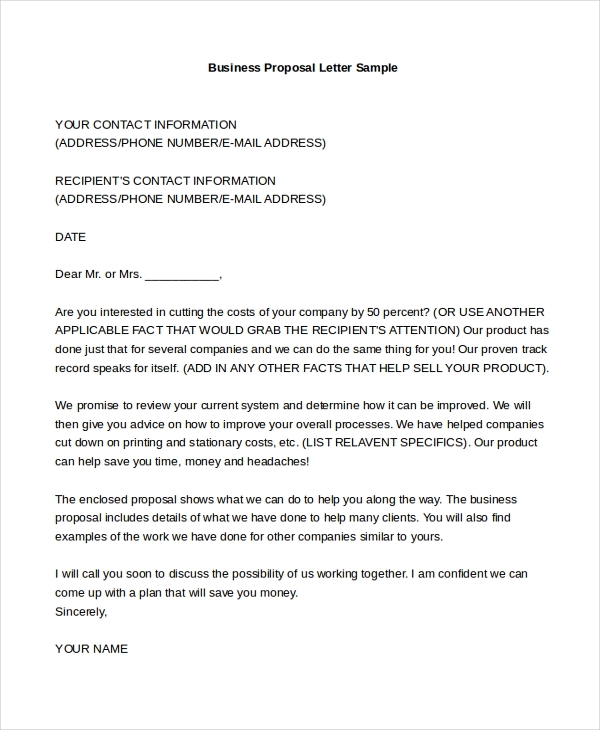 In case you are not well versed with the whole exercise and can do with some help, it would be a great idea to check out our collection of sample business letters. Easy to download and customize, these letters are available in both MS Word and PDF formats. You may also see Letter of Resignation.